1. 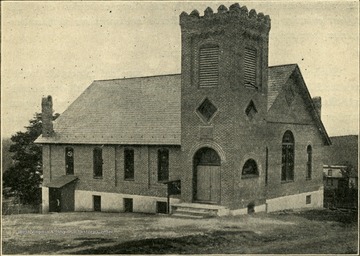 Storer College Church, Harpers Ferry, W. Va.
Storer College Church, Harpers Ferry, W. Va.
2. 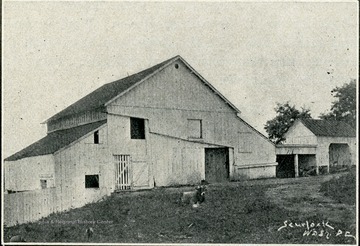 Barn at Storer College, Harpers Ferry, W. Va.
Barn at Storer College, Harpers Ferry, W. Va.
3. 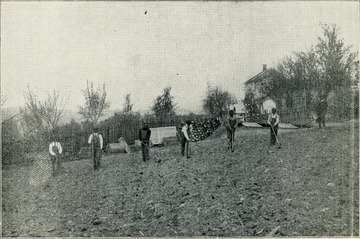 Students Gardening, Storer College, Harpers Ferry, W. Va.
Students Gardening, Storer College, Harpers Ferry, W. Va.
4. 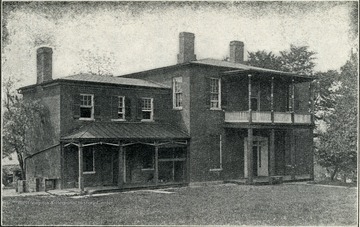 Brackett House, Storer College, Harpers Ferry, W. Va.
Brackett House, Storer College, Harpers Ferry, W. Va.
5. 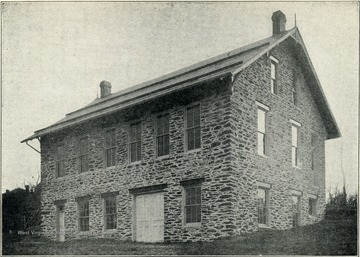 De Wolf Industrial Building, Storer College, Harpers Ferry, W. Va.
De Wolf Industrial Building, Storer College, Harpers Ferry, W. Va.
6. 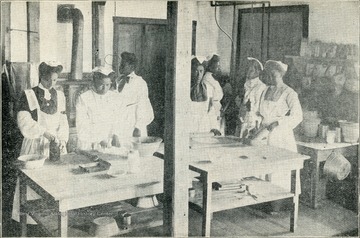 Class in Cookery, Storer College, Harpers Ferry, W. Va.
Class in Cookery, Storer College, Harpers Ferry, W. Va.
7. 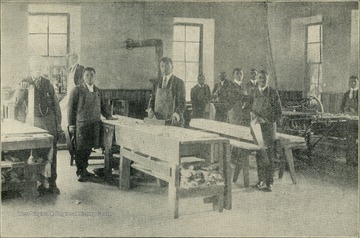 Class in Carpentry, Storer College, Harpers Ferry, W. Va.
Class in Carpentry, Storer College, Harpers Ferry, W. Va.
8. 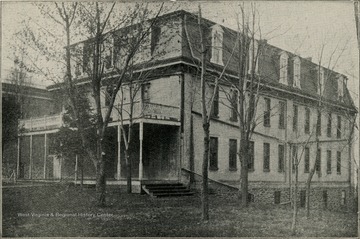 Lewis W. Anthony Industrial Building, Storer College, Harpers Ferry, W. Va.
Lewis W. Anthony Industrial Building, Storer College, Harpers Ferry, W. Va.
9. 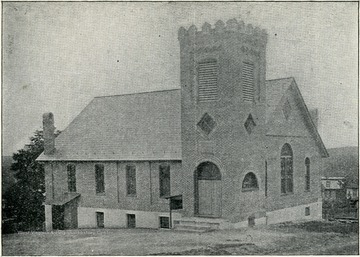 Curtis Memorial Church, Storer College, Harpers Ferry, W. Va.
Curtis Memorial Church, Storer College, Harpers Ferry, W. Va.
10. 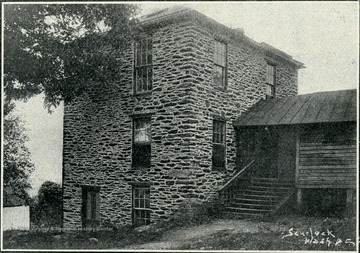 Myrtle Hall, Storer College, Harpers Ferry, W. Va.
Myrtle Hall, Storer College, Harpers Ferry, W. Va.